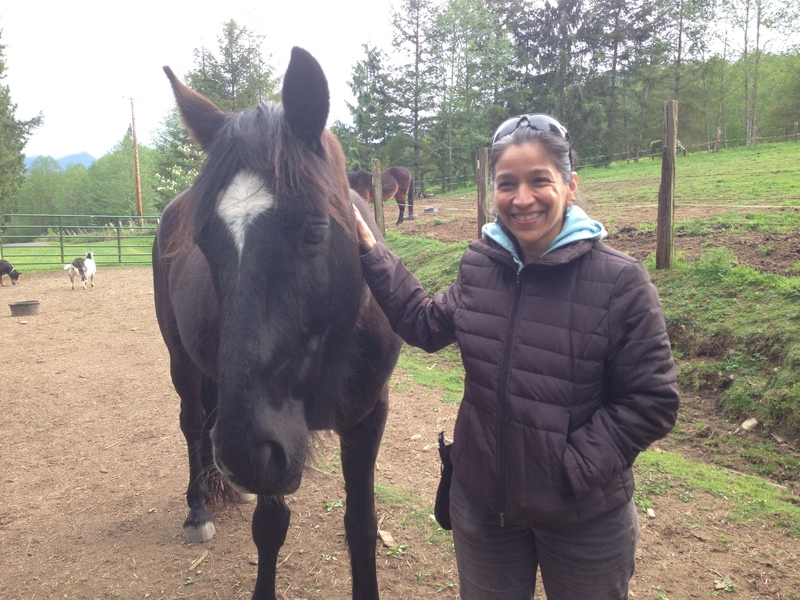 I have had the privilege of working with Lisa and her horses about six times. Lisa is a wonderful counselor/coach, she quickly got to the heart of my issues and guided me in fully processing. She is sincerely empathetic, caring, loving and very knowledgeable. Lisa was fully “there” with me, making me feel cared about and seen. When issues come up in my life, she is the one I run to! 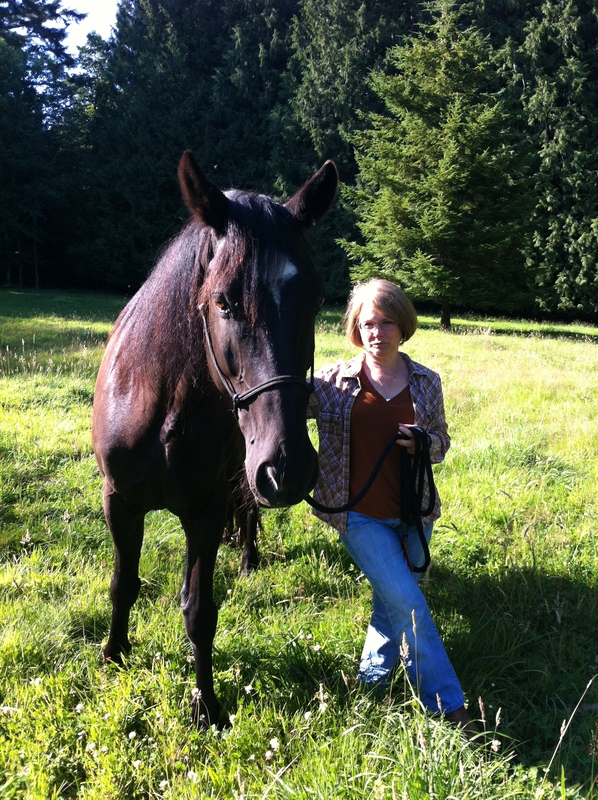 Her property is a gorgeous setting and the horses are gentle and well trained. I highly recommend trying this form of counseling. There is nothing more powerful than experiencing gratitude! Thank you Lisa. The after effects of the Communication Workshop continue to enrich my life. I had “owned” many animals from bees, fresh and saltwater fish, mice,rabbits,cats, dogs,parrots, macaws,ducks, geese,chickens, goats ,pigs, cows and horses. How wonderfully you facilitated my entry into a bigger more connected, magical experience called Life. From the opening AHA! moment within the first 45 minutes to the closing circle I was and am still so thankful for having been a participant. I have been awakened to the limitless “good” available for all of us, ALL THE TIME. Lisa is a powerful coach who holds a sacred space for clients to feel safe, and comforted as they explore and release past hurt. She listens in a way that you feel completely heard, that is the gift that she so naturally gives her clients. 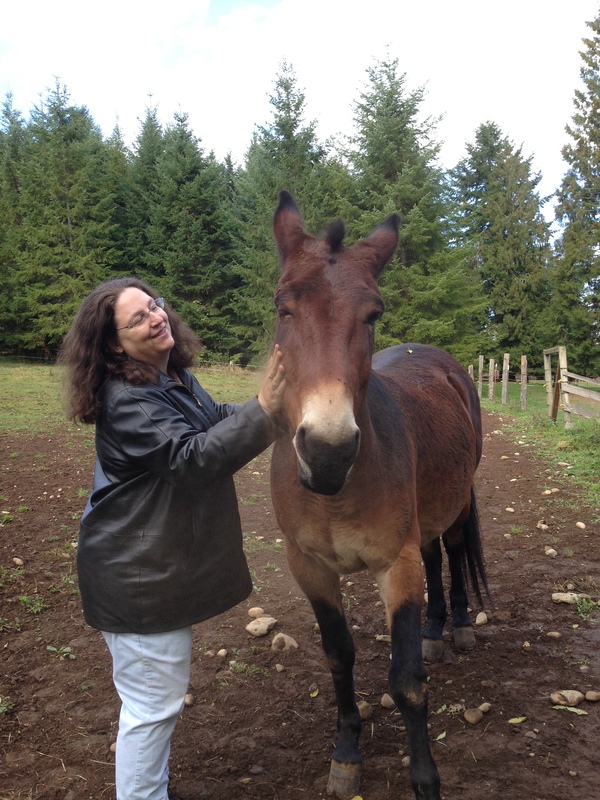 Lisa is kind, gentle and direct, a perfect combination for a coach, and healer. Lisa is a true professional, with the warmest smile. She lights up the room with her radiance. She is a true natural healer. I am fortunate to be a part of the group and learn from her. 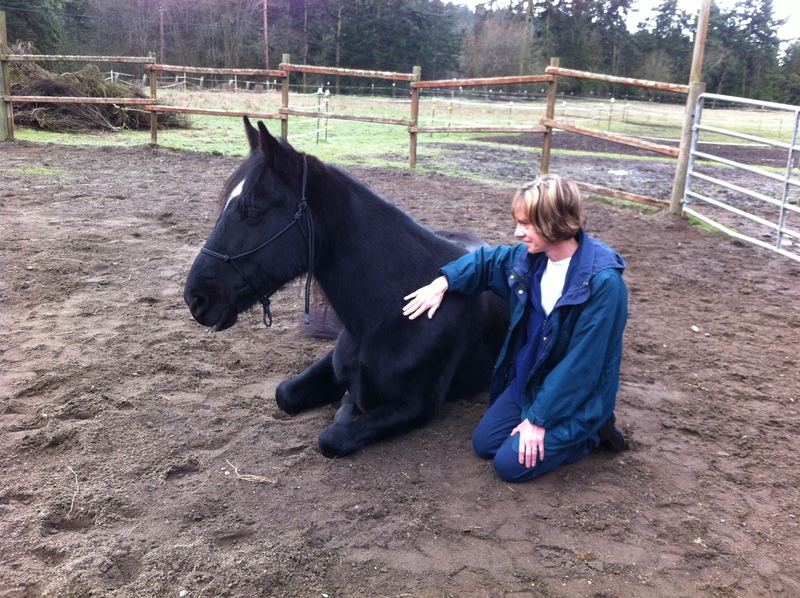 I have worked with Ben, Sweet and Lisa with Equine Gestalt Coaching and have found it to be a very powerful and transformative tool. Ben and Sweet are kind and gentle, and always know when someone needs help. Lisa is compassionate and kind and also fits the session to the needs of the client and where they are at that day. I would highly recommend Lisa and her services, and especially the wonderful Ben and Sweet! Lisa has an amazing gift of presence with her clients. She helps them feel safe, secure and heard. I recommend Lisa as a coach without reservation. Lisa has a beautiful, gentle approach in supporting her client in the process of self discovery and release of that which no longer serves them. Lisa is a highly skilled and competent coach I cannot recommend her highly enough. It wasn’t very warm being that it was October. I couldn’t see the streets very well. And I was terrified of horses. Yet I found myself driving to this remote location in the hopes of finding what I didn’t think existed. Serenity, Trust, Courage, perhaps it was there all along, and I was having trouble seeing it. 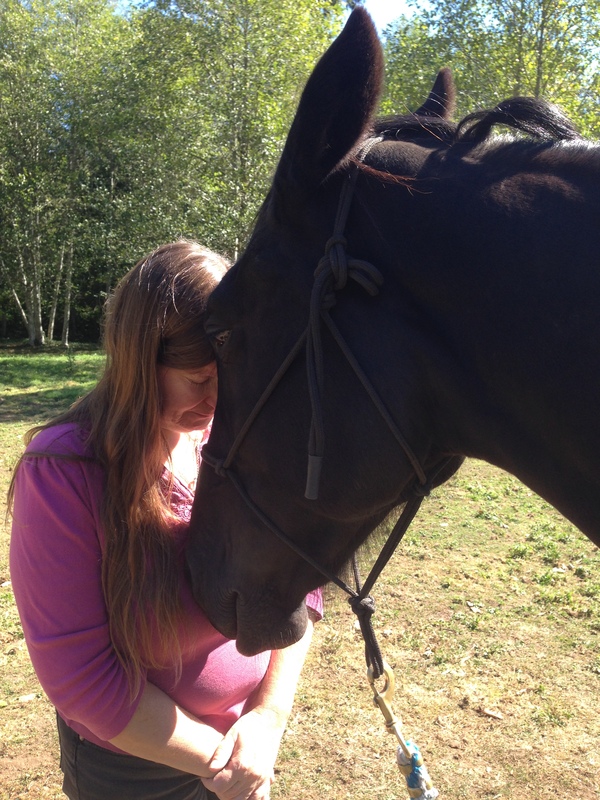 A horse named Ben gave me his heart and showed me how to trust, perhaps for the first time. The love and acceptance he gave me changed me. He gave me strength allowing me to have courage. Something I hadn’t had in the past. I take this gift with me wherever I go. Thanks Ben. Lisa, thank you so much for all you did for me and my colleagues yesterday, but especially me. So far I have had more room for fun memories, alive memories. That’s where I wanted to be. Thank you for your patience and holding space for me. It was all perfect! Thank you again and again for doing what you do and being who you are. Thank you again Lisa. 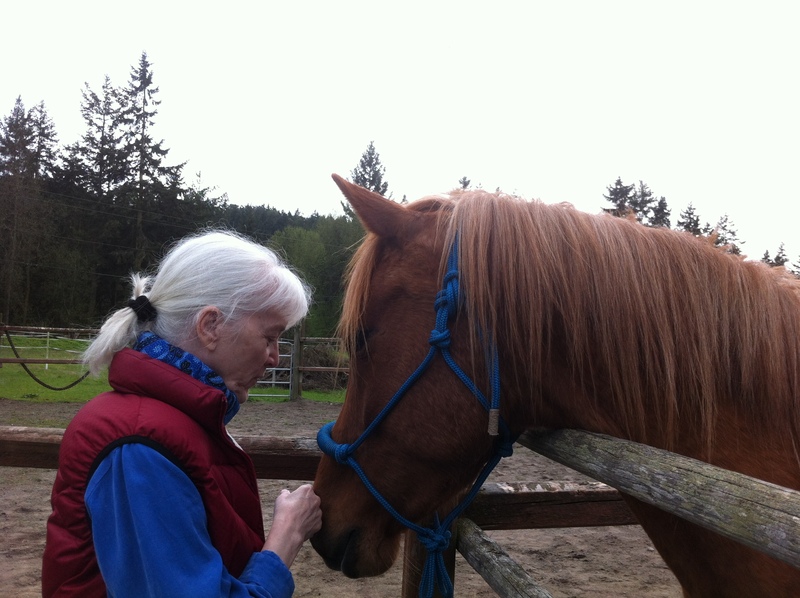 I feel grounded and like I had accessed a deeper “something”, not sure what to call it, but definitely dropped into my heart, gut, and body in a useful way…I enjoyed the horses and I enjoyed you as well. I am just starting this work (what I call eco-art therapy) and your story—following your intuition and letting serendipity guide you—was inspiring for me. One of the lessons I took from the session was related to what I shared about my previous experience with horses: People had told me, “show them who is boss”, “you can’t hurt them, they are too big”, “give them the spurs”. etc. ..and I thought about how I internalized those messages in relationship to myself. When I have a new undertaking or task, I tend to use these methods on myself to get things accomplished, now I am challenged to trust my gut, collaborate with the universe, allow myself to be invited, etc. …working with the horses yesterday challenged these old messages and allowed me to leave feeling as thought I don’t need to work so hard, just listen, feel, let go and trust. I don’t think it was an accident that my early memory of Blaze came up, as this was a time before I had been given “instruction” on how to “be” around horses. So, all that to say, it was powerful and thank you. 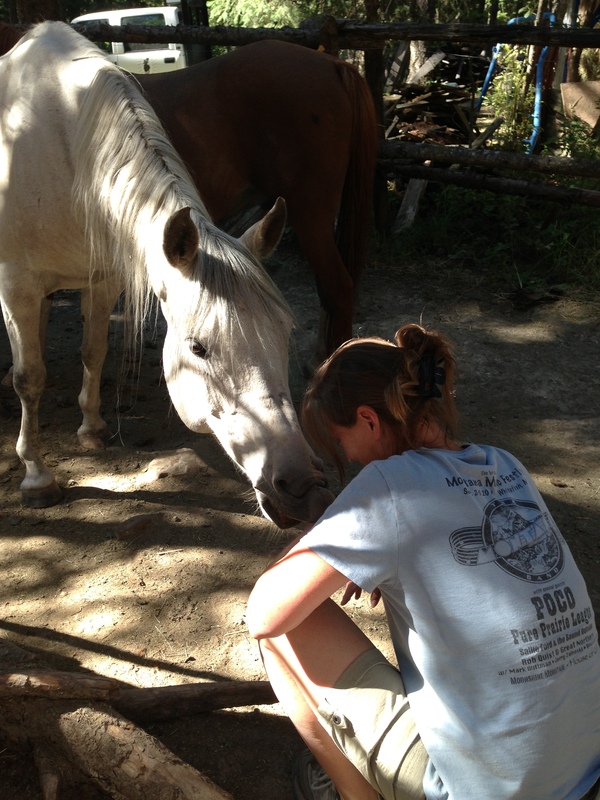 beginning he was able to sense my apprehension around horses and put me at ease. 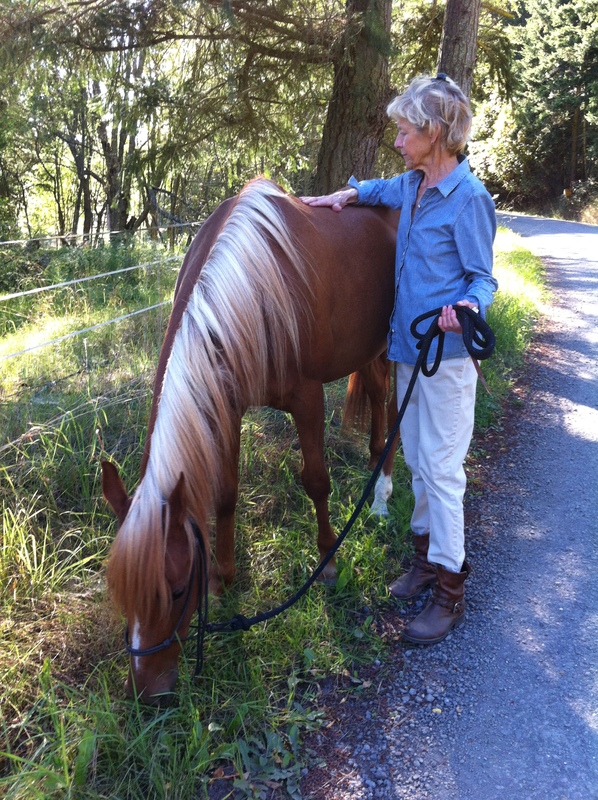 Thank you, Lisa, for the extraordinarily empowering time with you and your horses. You are an excellent coach and a truly compassionate human being. You provided a physically and emotionally safe environment in which I could delve into self-exploration. I felt the sincerity of your unconditional support every step of the way. As for your wonderful horses, the connection with both Ben and Sweet was so easy. They are both masterful healers, each in his own way: Ben with the simplicity of his big open heart; and Sweet with his ability to mirror and invite me to be true to my highest Self. I am unable to adequately describe the wondrous healing they offered. Suffice to say, I was literally and metaphorically blown away by their ability and natural inclination to free me of some nasty energetic baggage (when I least expected it), while simultaneously filling my heart with Unconditional Love and Joy. The work you and Ben and Sweet are doing is precious and profoundly beautiful. 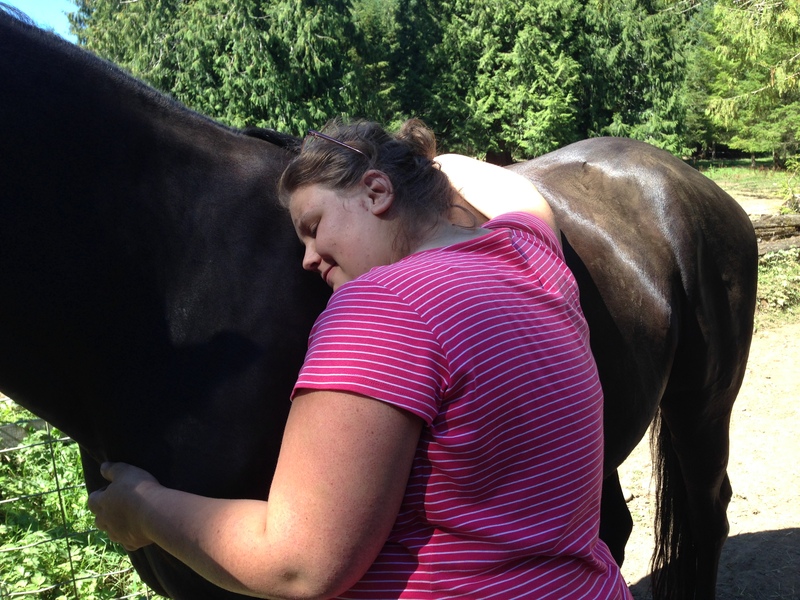 My experience with horses has always been to just ride them, so when I met Ben a gentle therapy horse, I was given an opportunity to experience another wise sentient being from a totally new perspective. 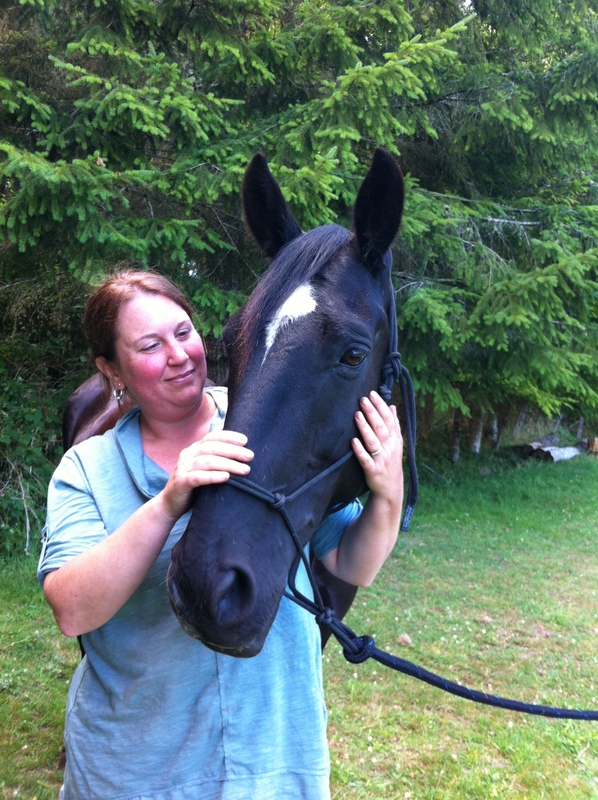 I met Ben a Tennessee Walker through his kind and respectful associate Lisa Aniballi. Because Ben is a horse all my usual ego patterns of interaction with humans became unnecessary. From the beginning I was in the present moment and healing was taking place. I was able to more clearly look at my usual compulsive anxieties of acceptance and “being liked” without blaming myself. After all, Ben was just being Ben – a horse doing horse things that were about him not me. Ben has beautiful soulful eyes, a soft mouth, and a large gentle body that was a powerful presence. It felt like being with “a god of nature” up close and personal. 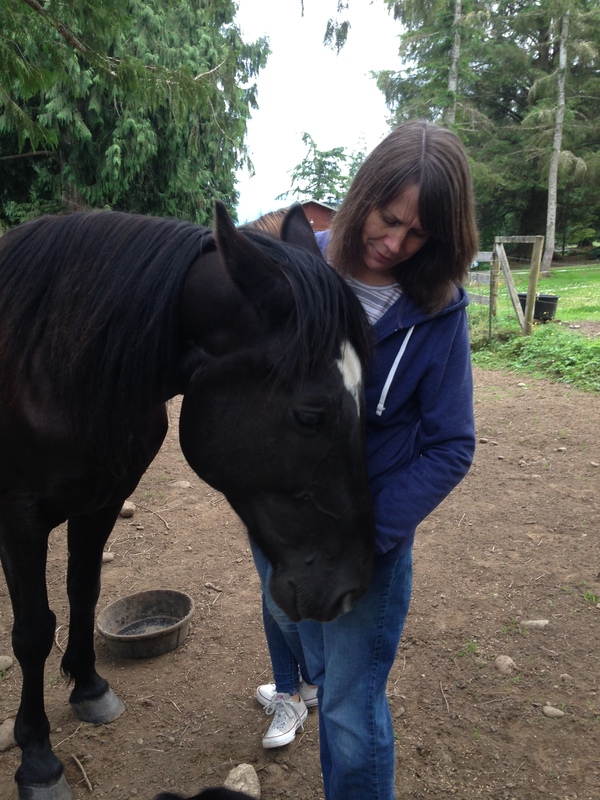 I felt like I was with a beautiful power greater than myself that I could hug and gently pet. I trusted Ben and the insightful questions of Lisa moved me to my core issues and I was invited to look at them from a new perspective a different light. This kind of therapy was a loving transforming event for me. I have worked with many kinds of therapy and therapists during my life time and I have to say this has been one of the most helpful and healing. I am very grateful.